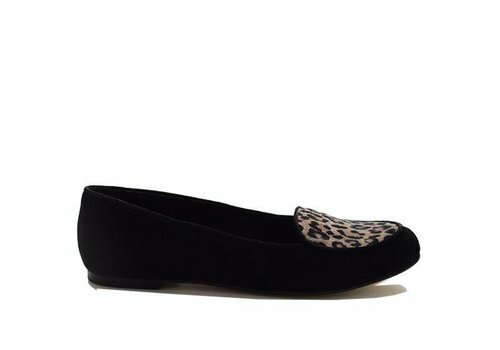 Finally it's also possible to buy these hip loafers Karina in plus sizes. 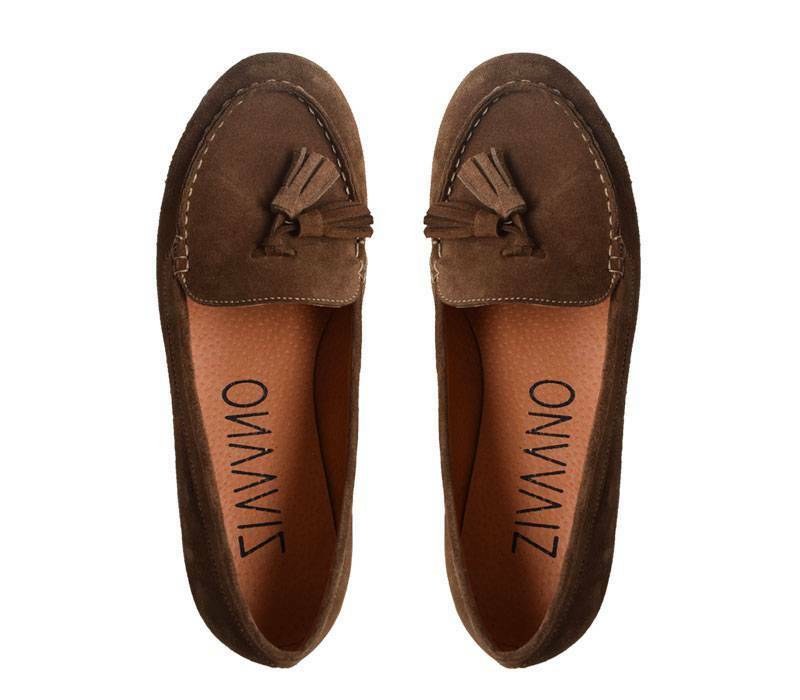 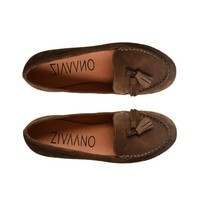 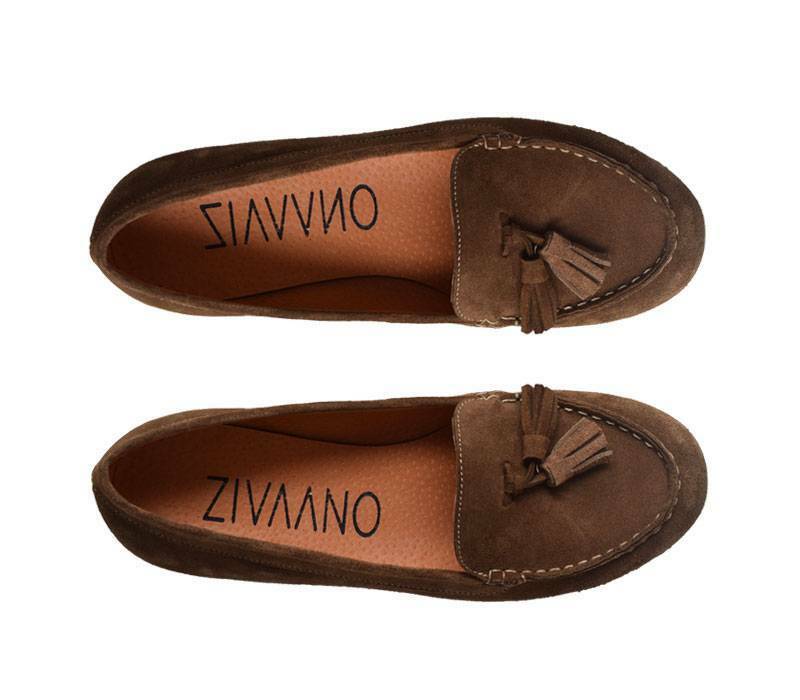 These brown loafers with the playfull tassels on the nose make every outfit look smooth. 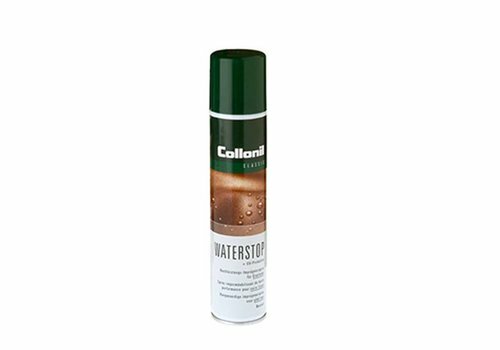 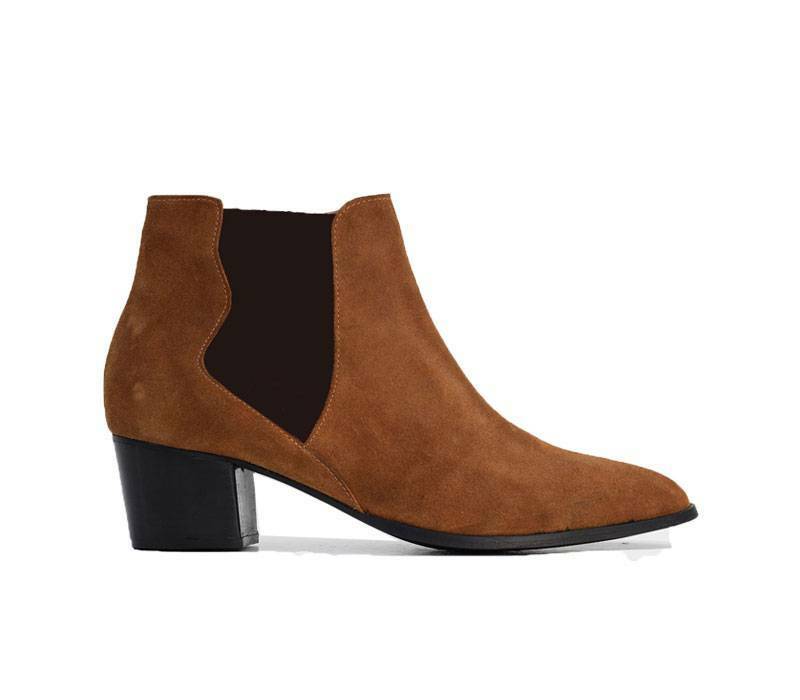 These boots are available in sizes EU 42, 43, 44, 45/ UK 8, 9, 10, 11 and have a soft lining and a good foot bed. 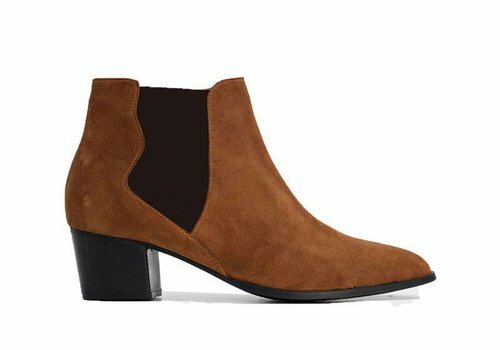 These boots are made out of cow leather. 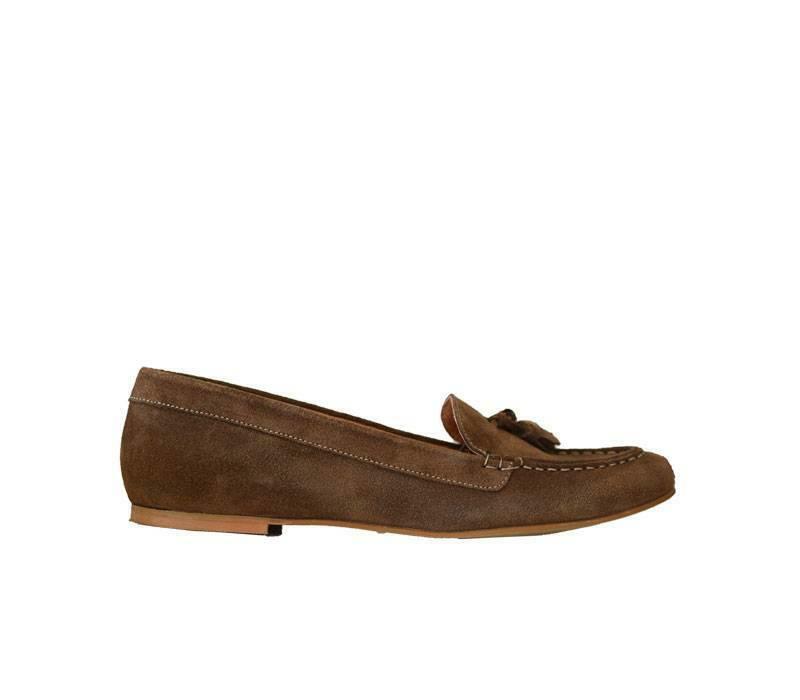 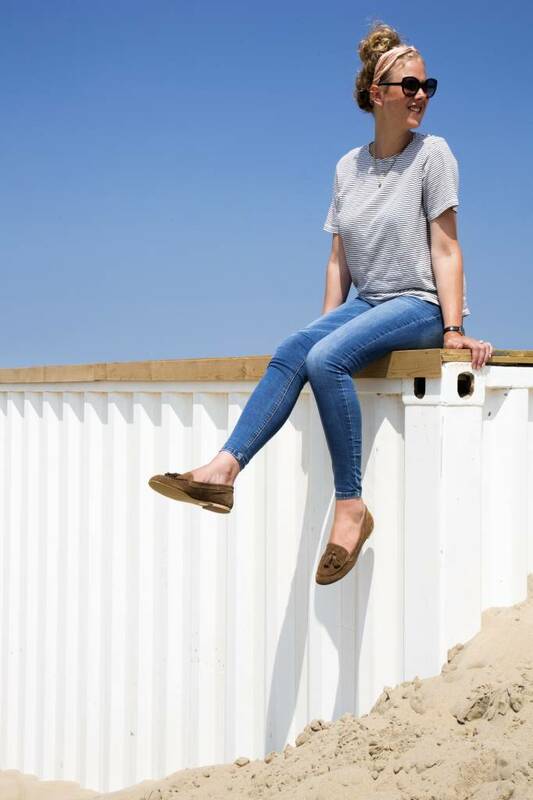 Check our inspiration page for more possibilities to wear these loafers Karina or check our Instagram or Facebook account for more inspiration.